Unsiex Jersey T "The Meow"
We are super excited to introduce our first long sleeve shirt! It features Caitlin's adorable kitty "The Meow" (may he rest in peace) as a kitten playing with a skull. The artwork was designed by Ariel Hart, the creator of our rad Grim Reaper surfer! This shirt is manufactured and printed ethically and locally in LA on a soft "bella+canvas" wrap gold certified t-shirt. 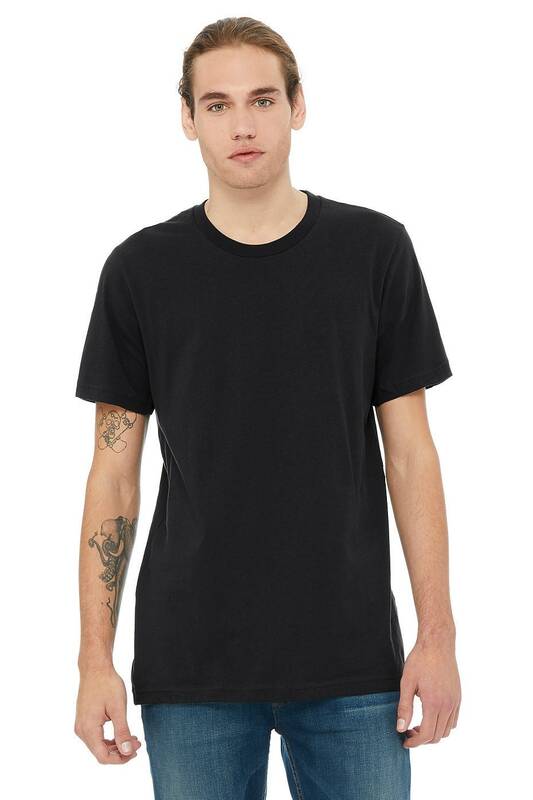 The cut is definitely a closet essential and fits like a well-loved favorite, featuring a crew neck and short sleeves. Printed with love by Family Industries. Bella + Canvas is sweatshop free and eco friendly! 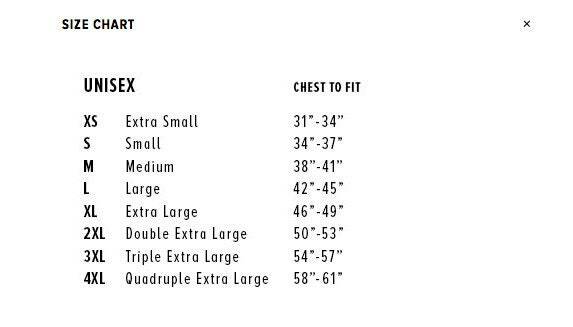 Please see photo for sizing guide. ***Please ensure that you have the proper address in your Etsy profile. All information comes directly from that. We are not responsible for any packages delivered to the incorrect address. If you would like to make a change in shipping, please do so before you purchase. We cannot change the address once the order has been placed. If you have the wrong address the order has to be canceled and repurchased. ***If you are purchasing from another country please note we are more than happy to ship to you. However, we cannot guarantee tracking or confirmation of your package once it leaves the U.S. and cannot refund any order that are lost in transit. You may also be responsible for CUSTOM FEES! This is not from lack of postage and is something your country charges you to receive mail from outside your country. ***If you are purchasing from an outside country the cost of the item may be more. Please know we do NOT make more money off of your purchase. This is the conversion rate and it is not decided by us but by the US Government dollar exchange. This may make our product too expensive please decided whether you think it is worth it. Our products are priced at the US Dollar value. Again, we have no control over this. If your shirt does not fit you please send us a message. As long as it is still in new and unused condition we will work with you on trading it out! Our Unisex shirts substitute for men's cuts but are still super cute on girls. The difference is the arm length and up and down cut. 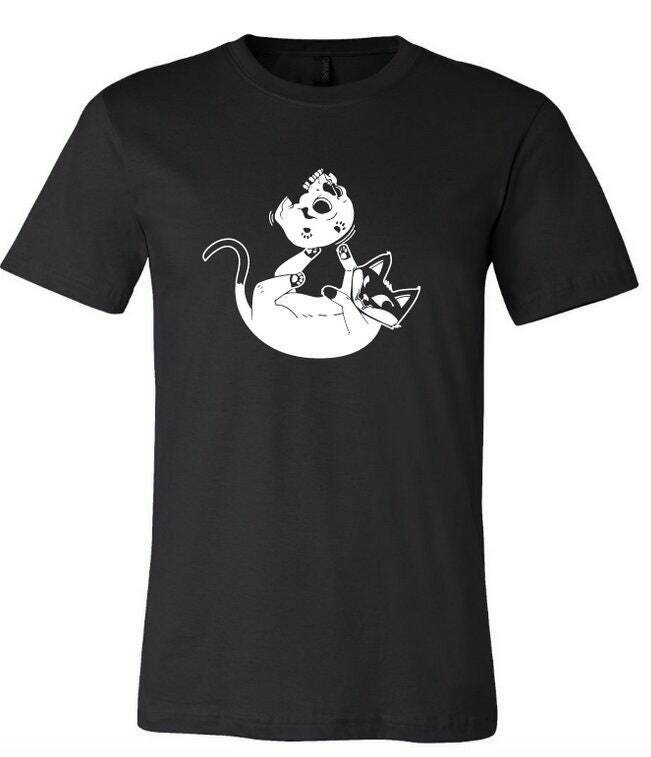 The Meow T is a cute and fun shirt! True to size even in plus sizes (nice! ), falls to my hip, soft material. Exactly what I was hoping for! Arrived on time too. Thanks, Order of the Good Death! My wife was very pleased with this... she even said i was allowed to wear it too if i wanted.